It’s that time of year again. 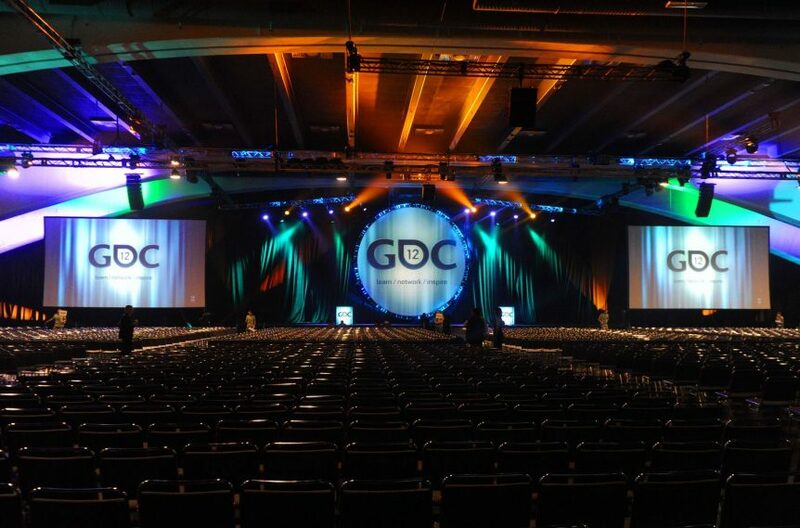 TurboSquid is packing up and heading to San Francisco for the Game Developers Conference (GDC) on Monday, February 27th. As always the conference is jam packed with sessions, keynotes and exhibits from the best in the industry. We’re excited to talk games with the developers in attendance and share a few exciting announcements.